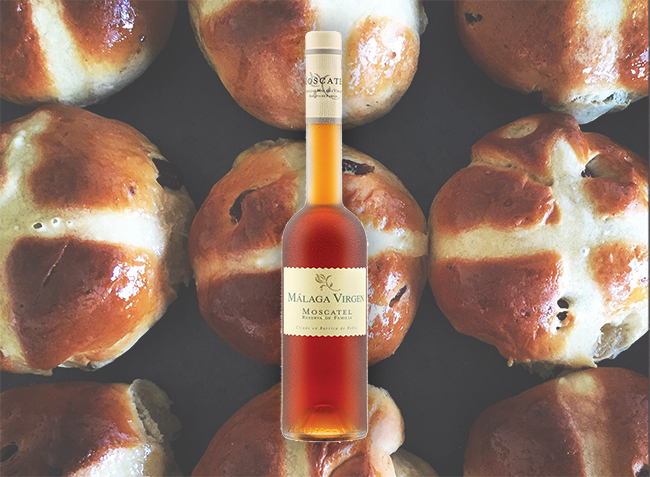 Lidl has launched a delicious sweet wine for Easter that tastes like hot cross buns and is vegan-friendly! 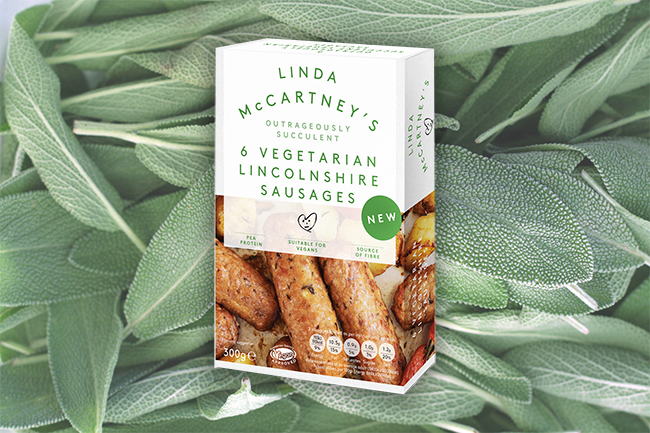 Supermarket chain Lidl’s range of own-brand alcohol regularly pips more expensive brands to the top spot in blind taste tests, and now the supermarket has got us hopping for joy as it releases a vegan-friendly wine that’s flavoured like hot cross buns. The sweet wine, priced at £6.99, perfectly complements both savoury meals and desserts, making it the perfect accompaniment for your Easter feast. The wine is made from sun-dried Muscat grapes that are dried for 10-15 days on specialised “esparto” dry grass from North Africa and southern Europe before being matured in oak barrels to enhance the aromas and give the wine a full-bodied flavour and a sweet, syrupy taste. Last year, the budget supermarket chain launched a vegan wine collection featuring three varieties of wine as part of its new Wine Tour focusing on the Rhône Valley. Vegan one pot mushroom tetrazzini ready in under 30 minutes!